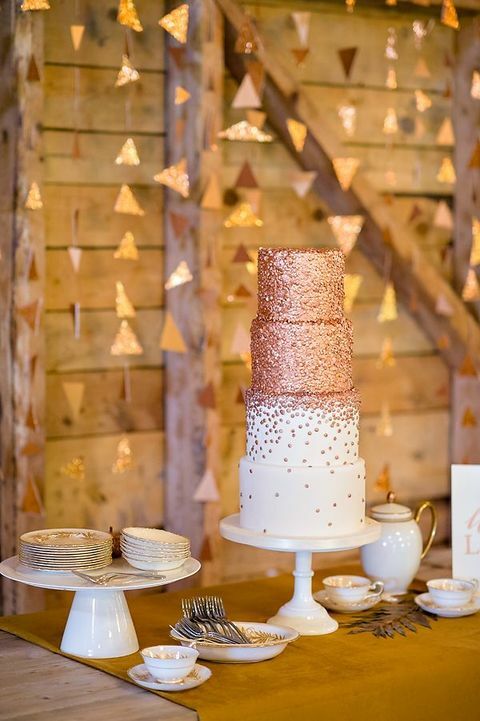 Hey, guys, it’s 2015 and we continue sharing various ideas for your weddings! 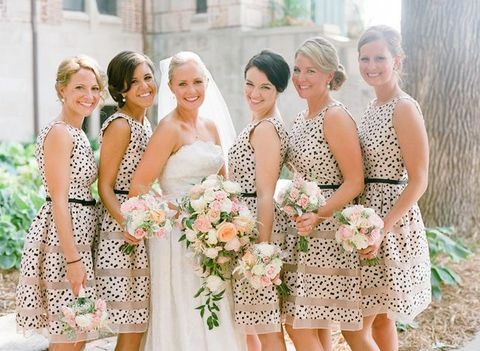 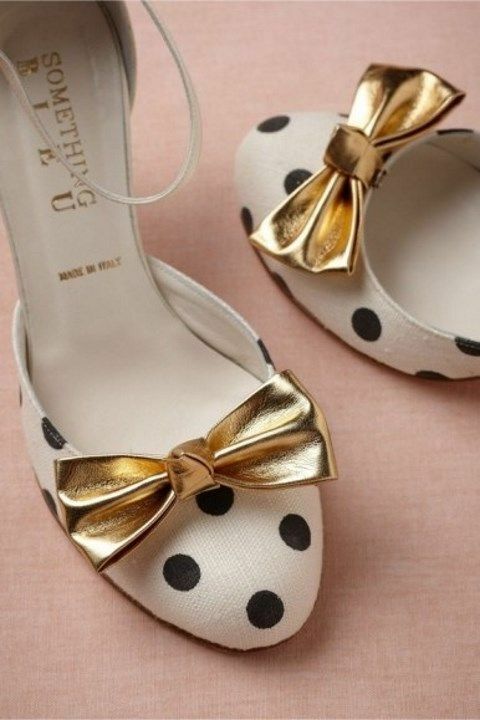 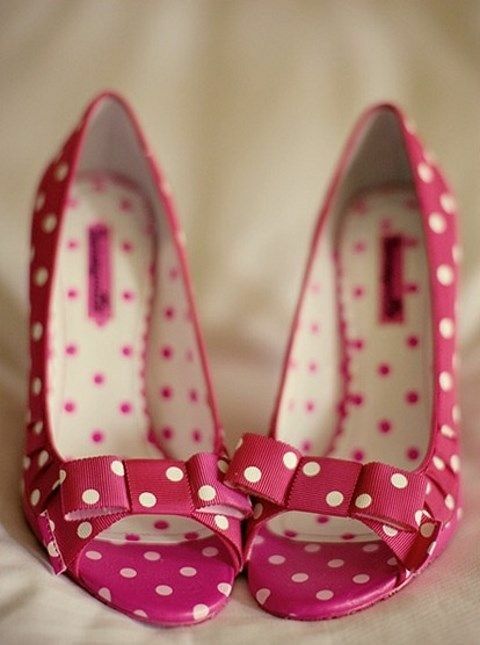 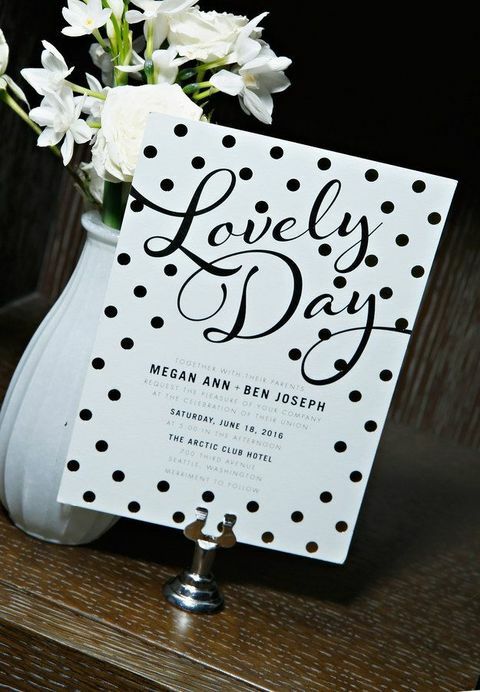 Today I’d like to tell you of polka dots, so cute and fun! 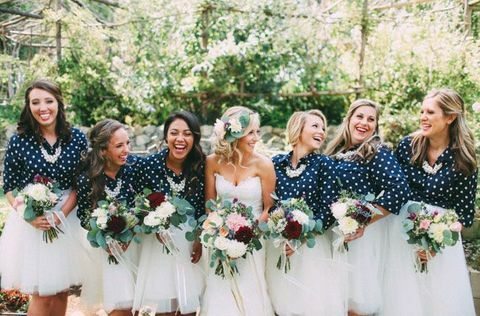 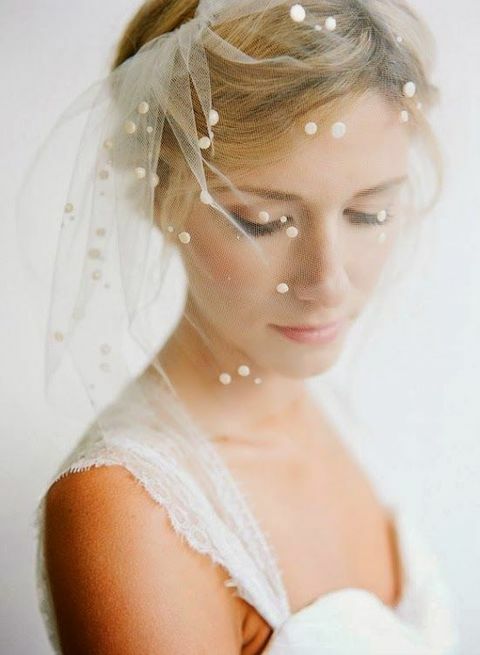 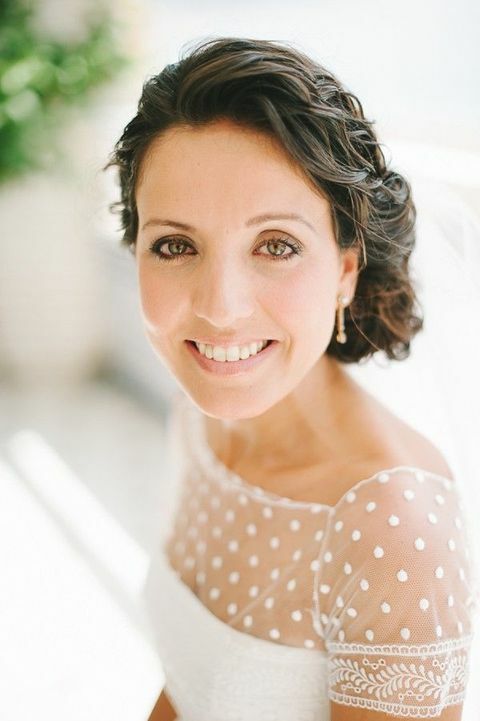 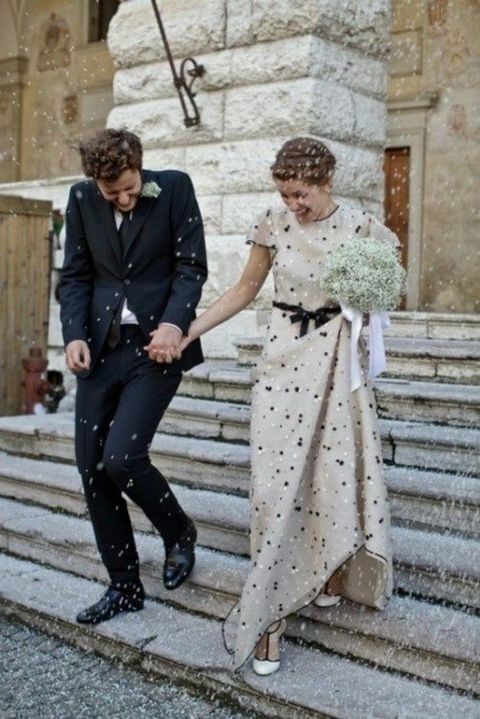 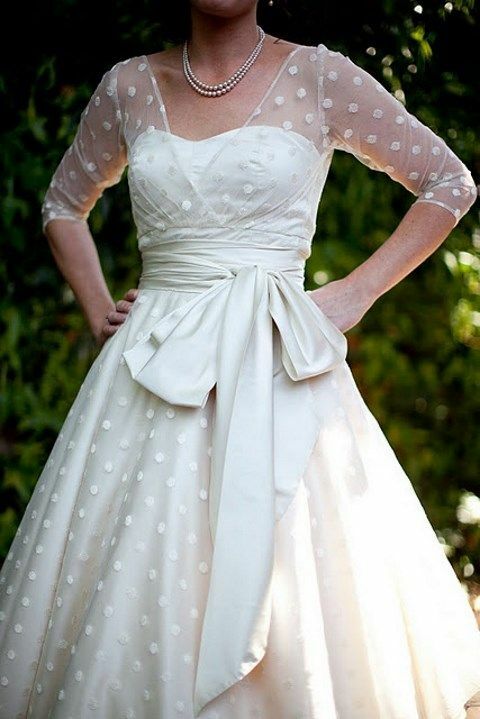 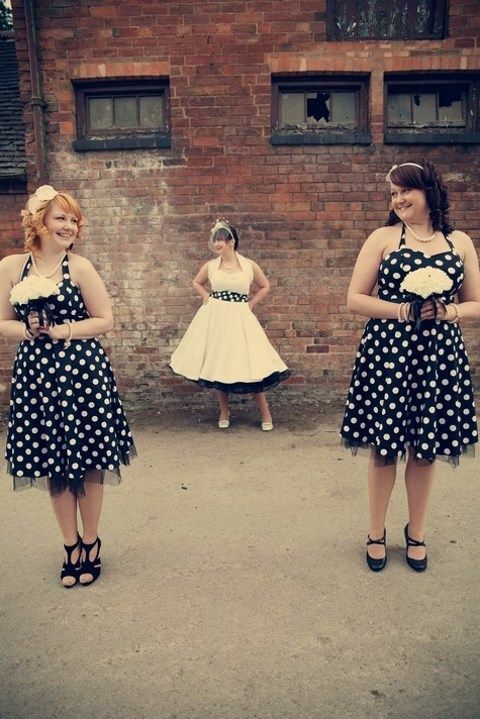 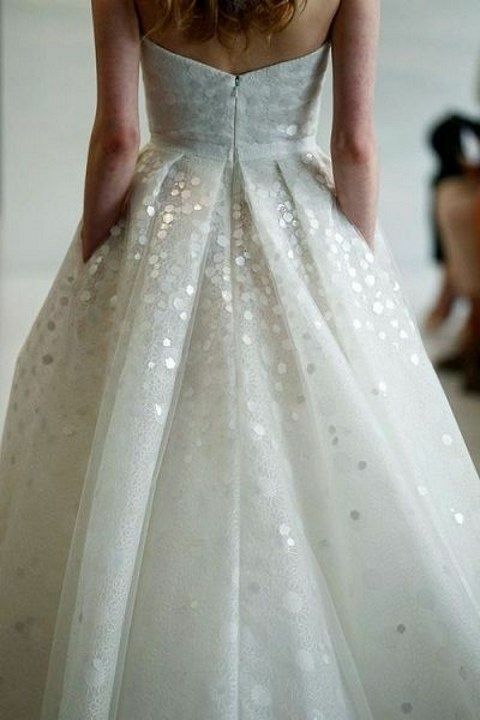 Dressing up into a polka dot wedding gown is an original decision, the polka dots can be white or black – it looks extremely elegant; a polka dot veil will help you to finish the look. 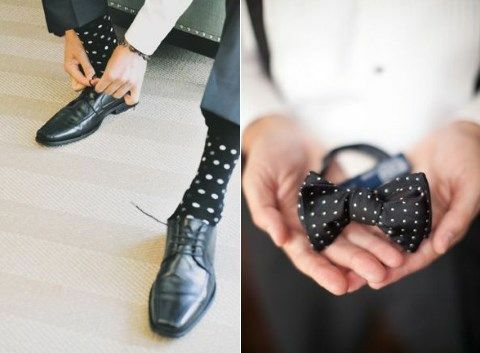 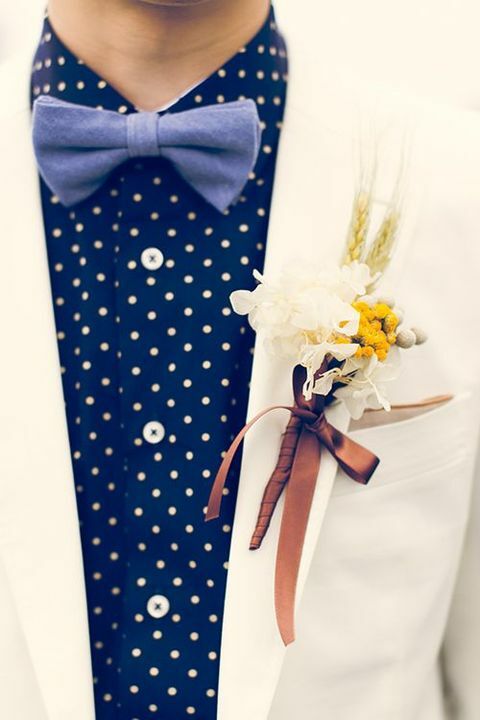 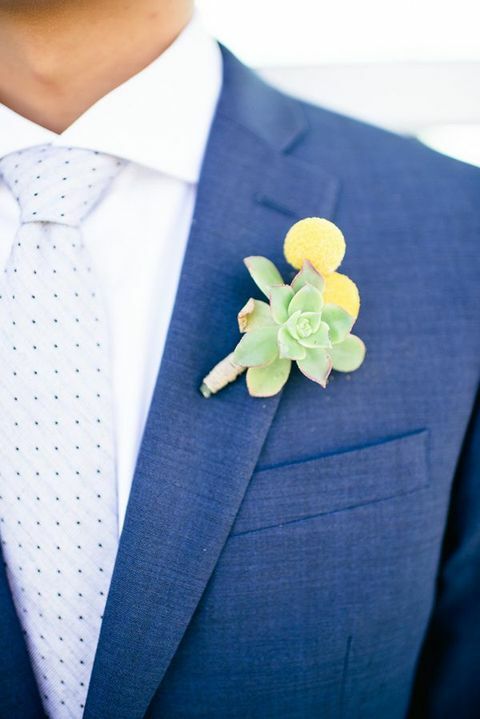 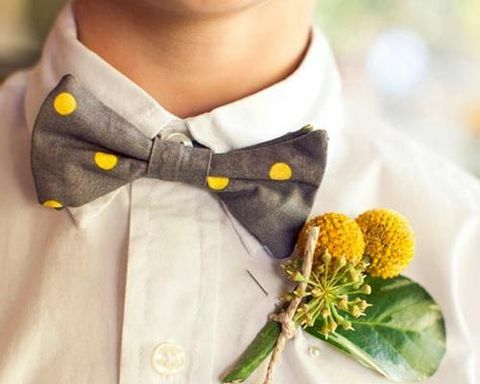 Add touches of polka dot to your groom’s style: a tie, a bow tie, a boutonniere or socks. 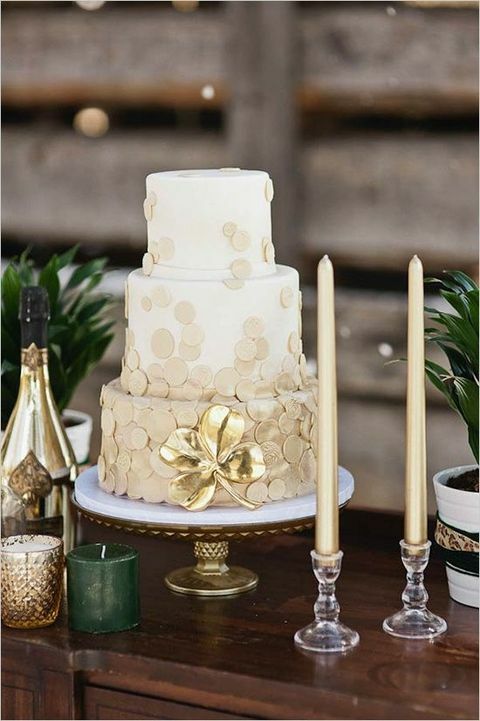 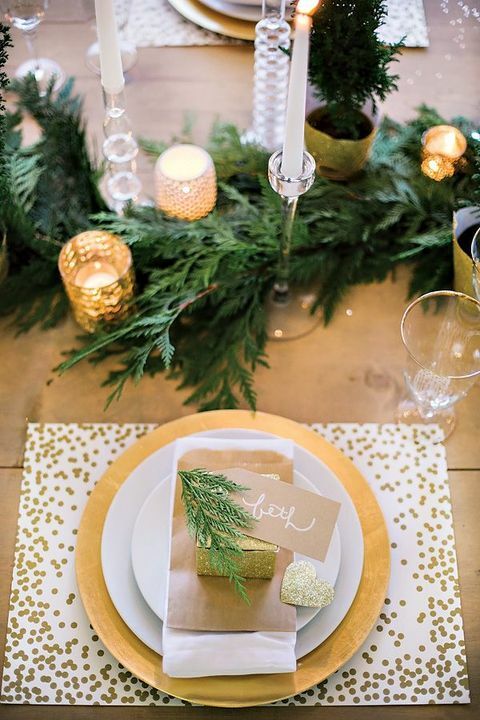 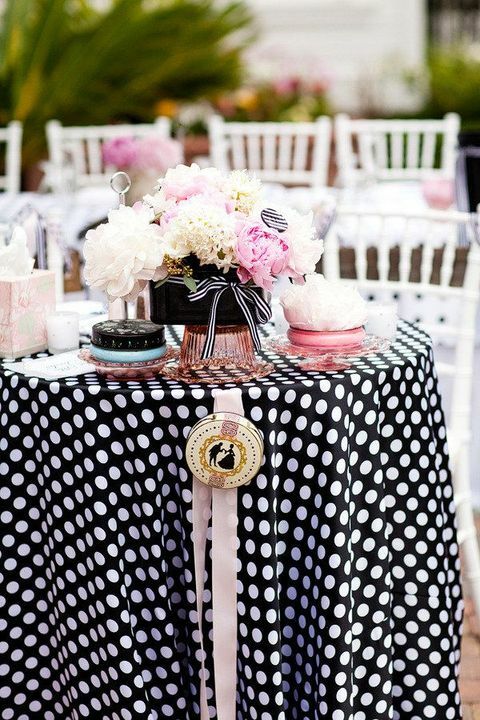 Continue the décor with polka dot table runners, placemats, flutes and desserts. 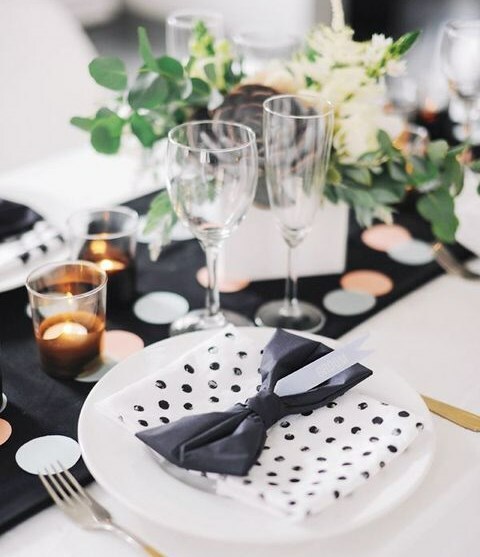 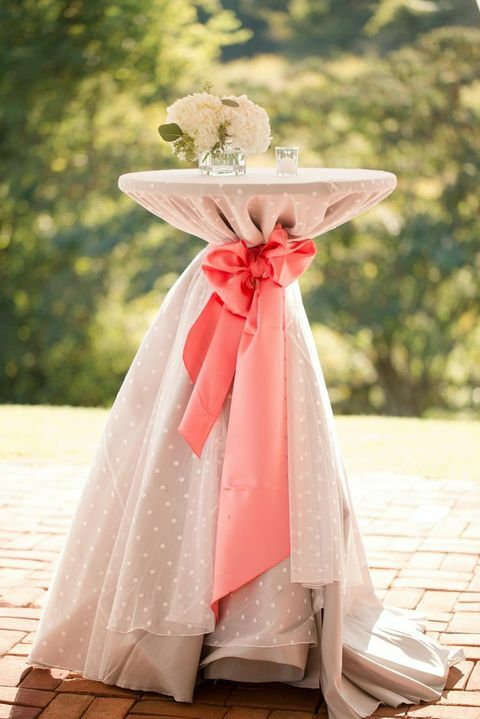 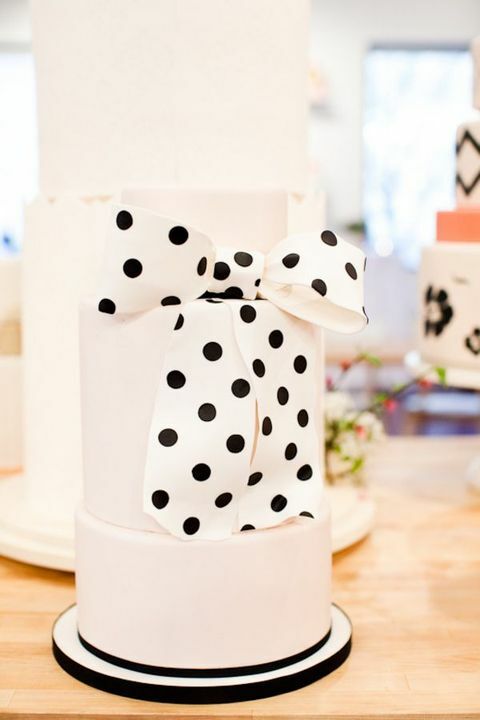 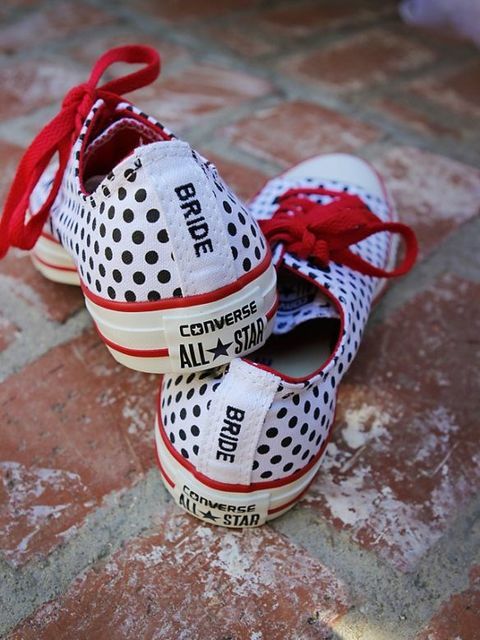 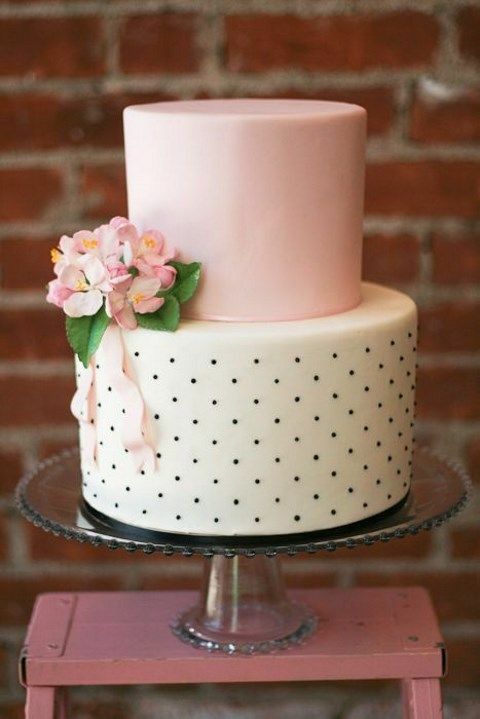 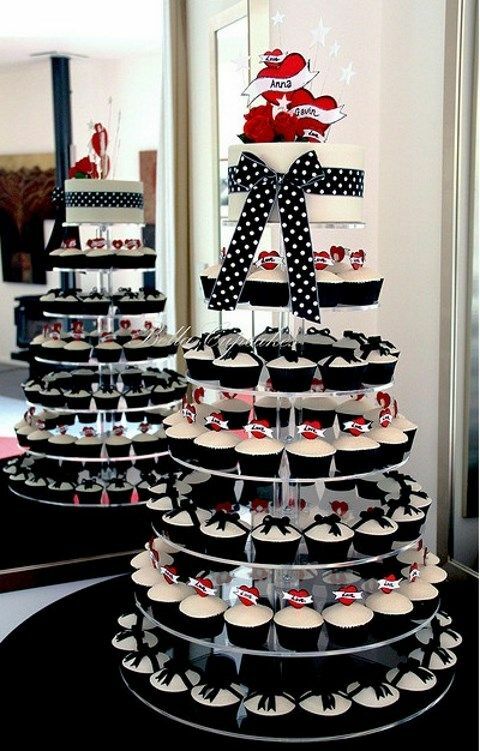 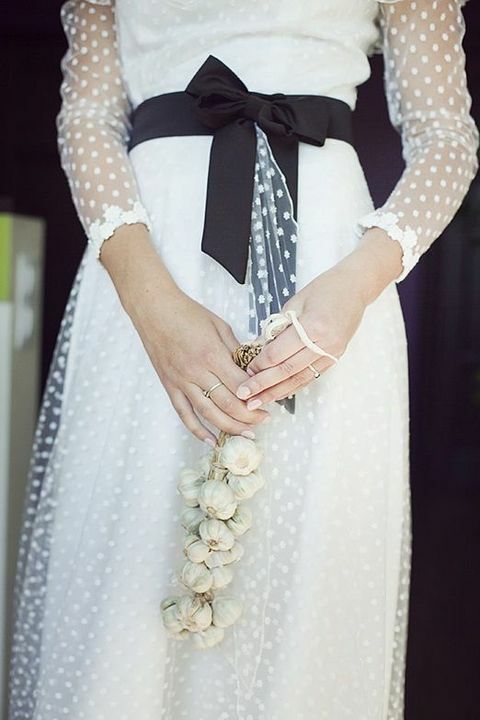 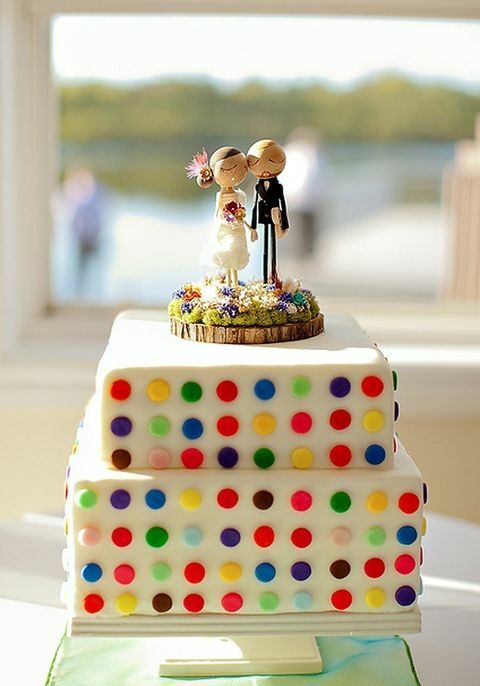 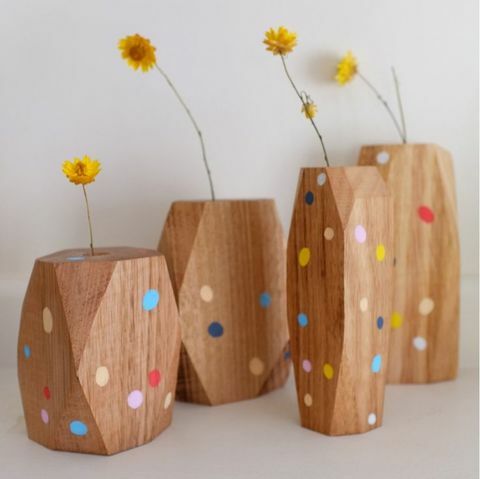 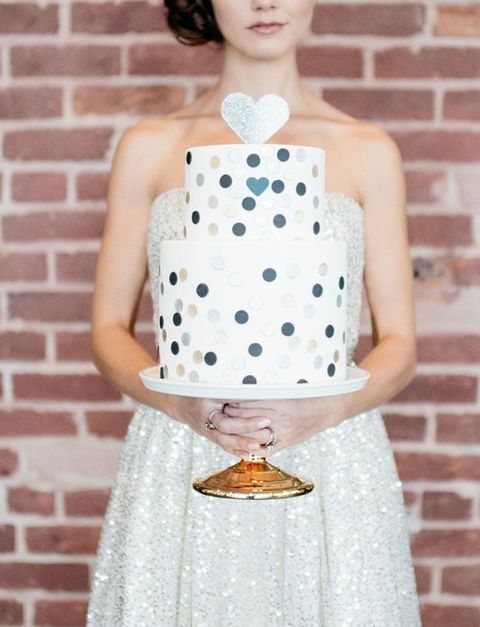 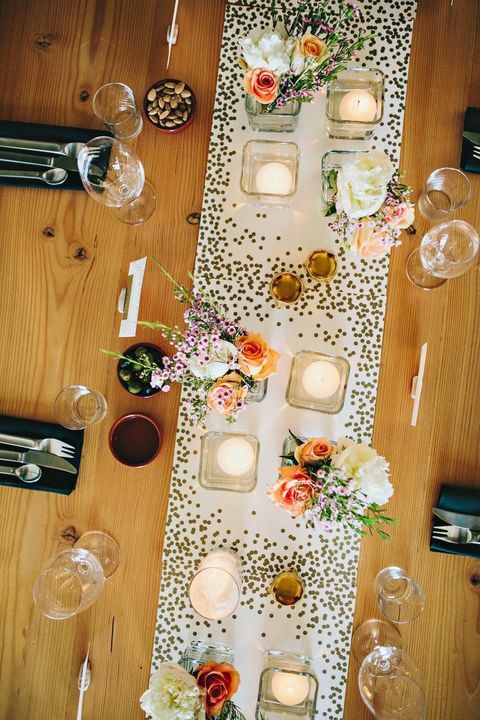 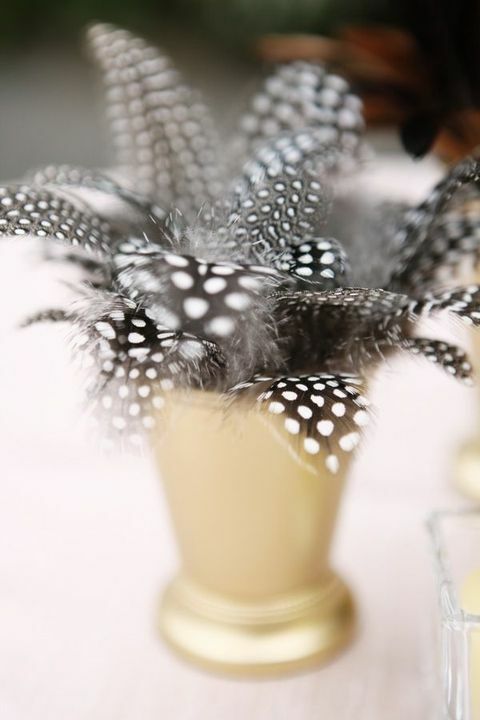 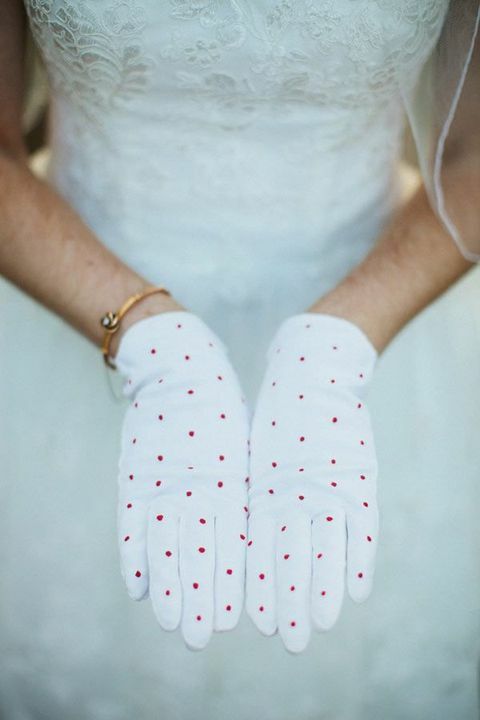 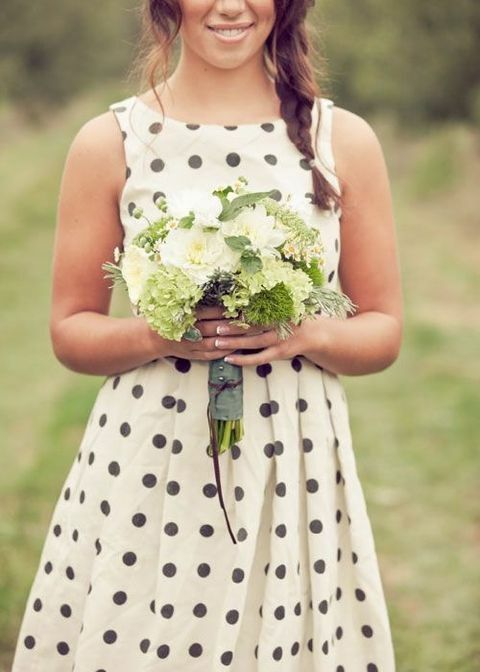 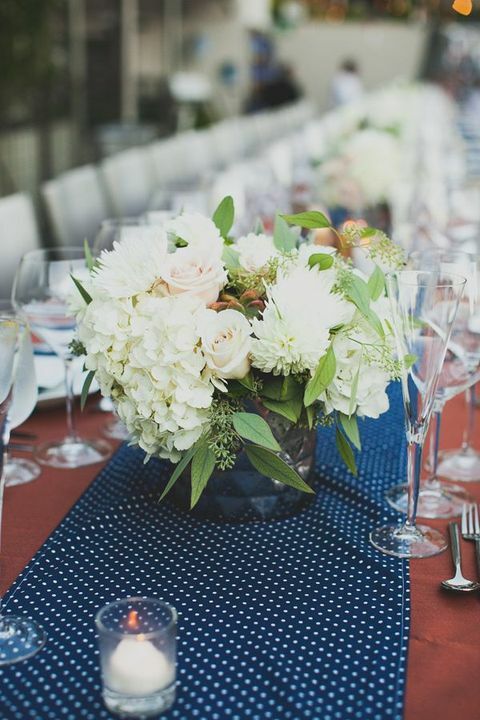 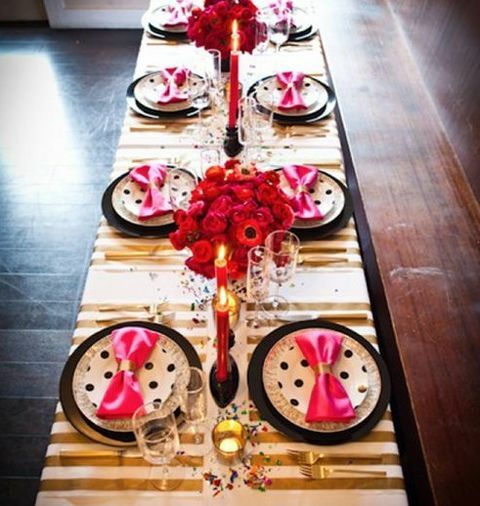 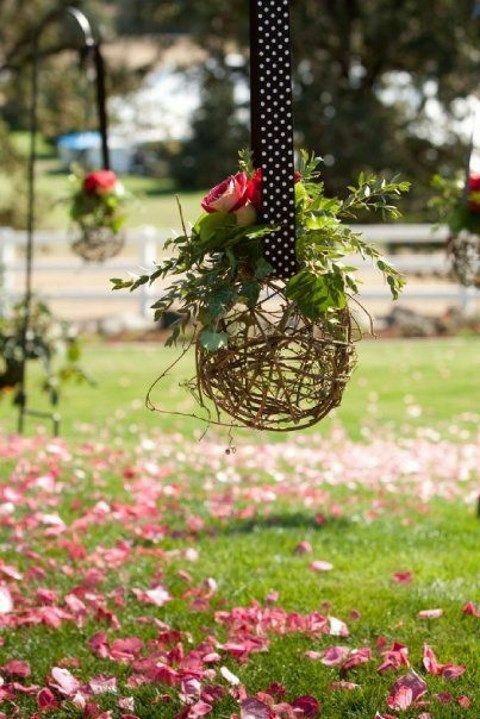 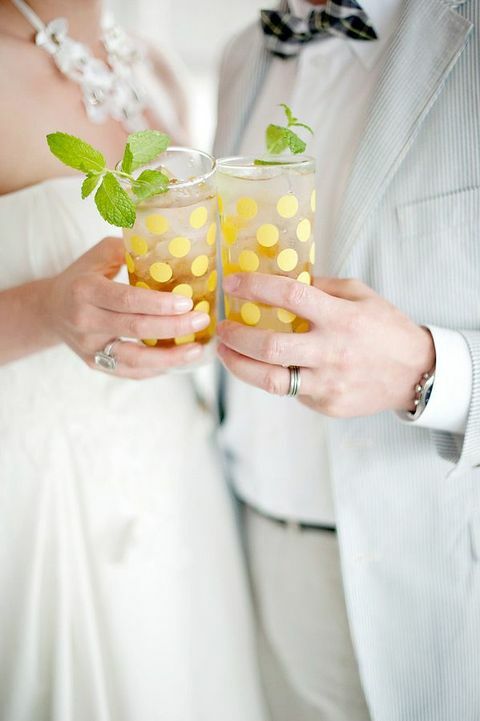 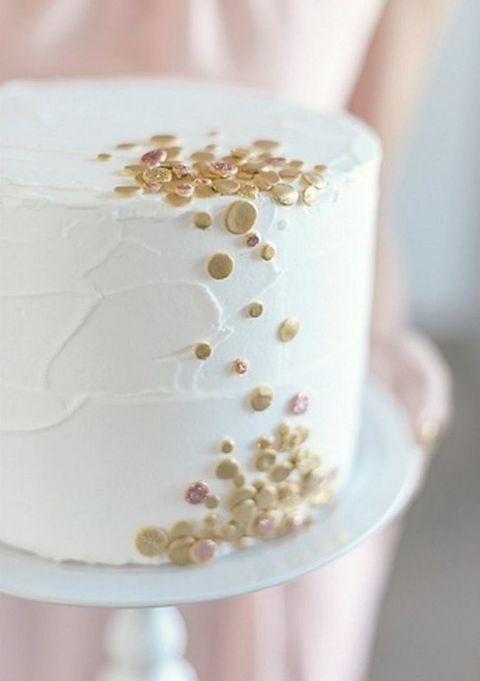 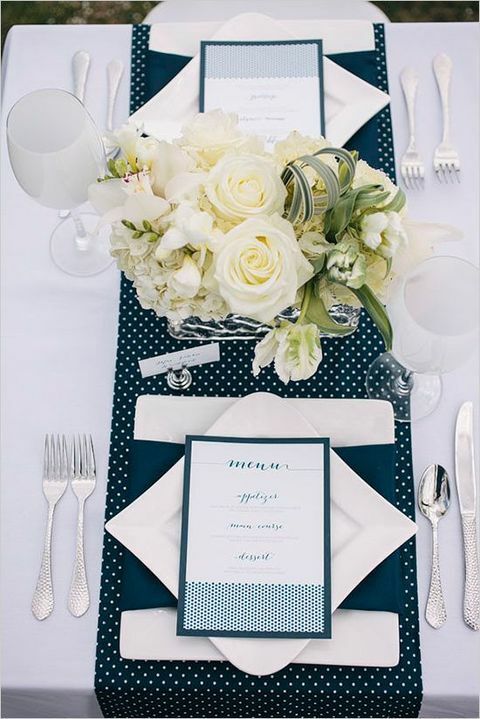 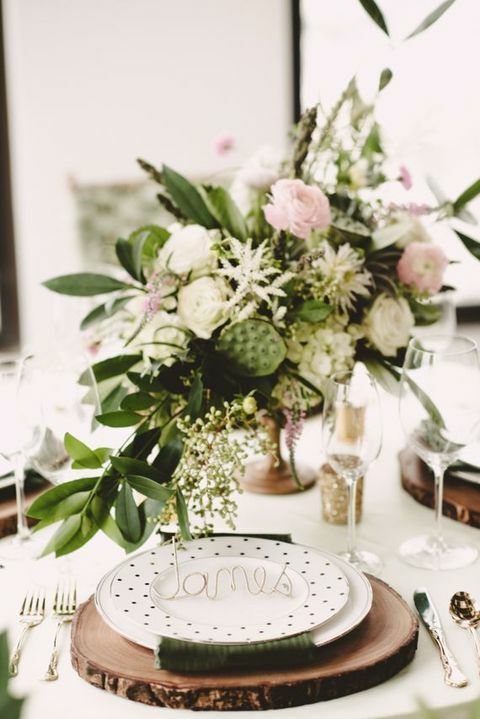 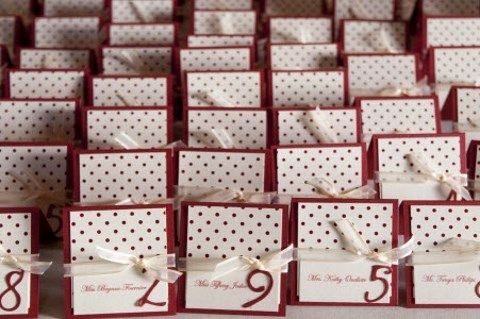 Find more creative ideas below and add super cute polka dot touches to your big day décor! 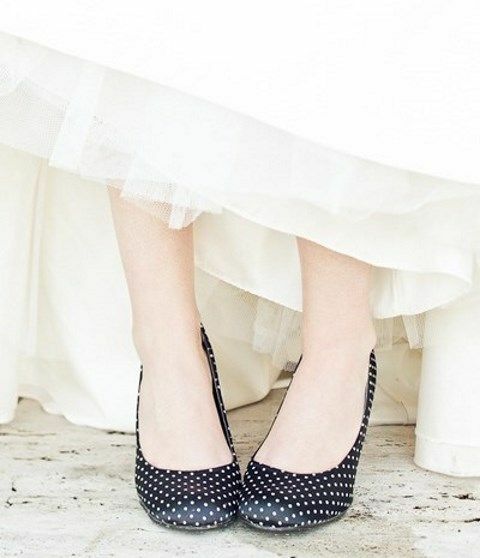 Wonderful troubles listed here. 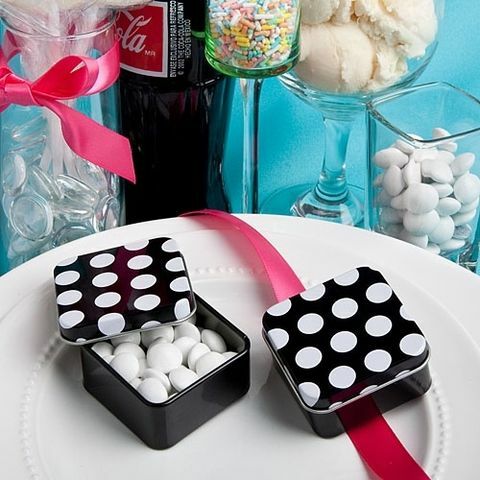 Now i’m really contented to check this post.. aplikasi android rekomendasi saham terkini Thanks a ton using this program . 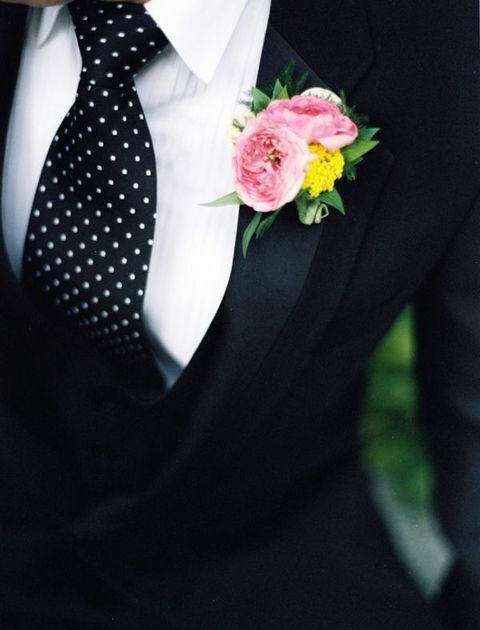 taking a look ahead of time to get hold of a person. 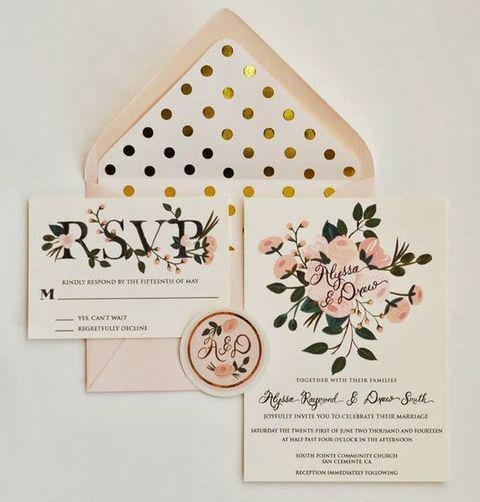 Will you you need to shed us a e-mail? 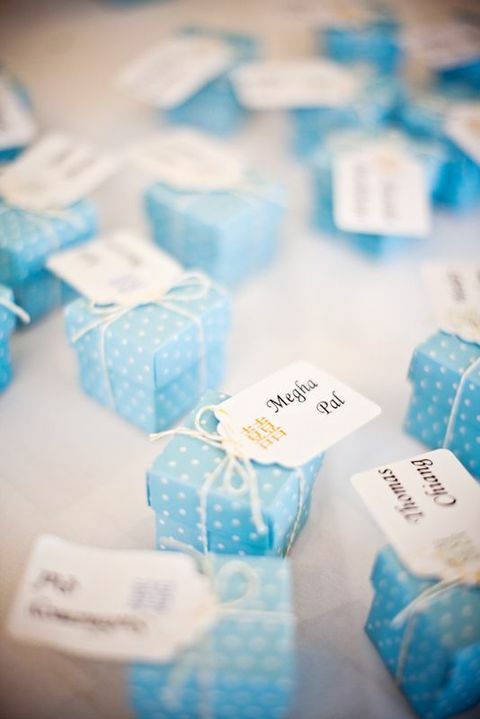 Throughout the grand scheme of things you receive an A with regard to effort. 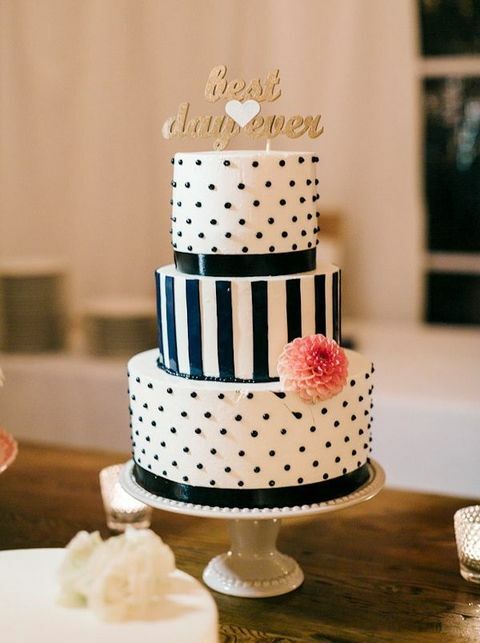 Exactly where you lost us was on the details. 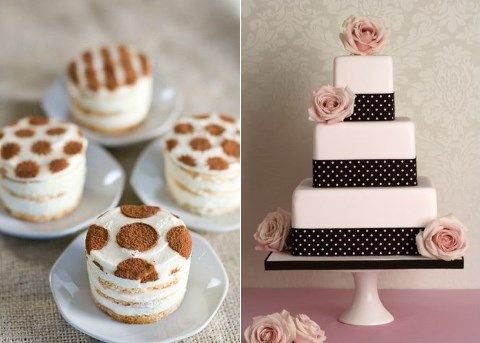 You know, as the maxim goes, details make or break the argument.. And that couldn’t be much more accurate here. 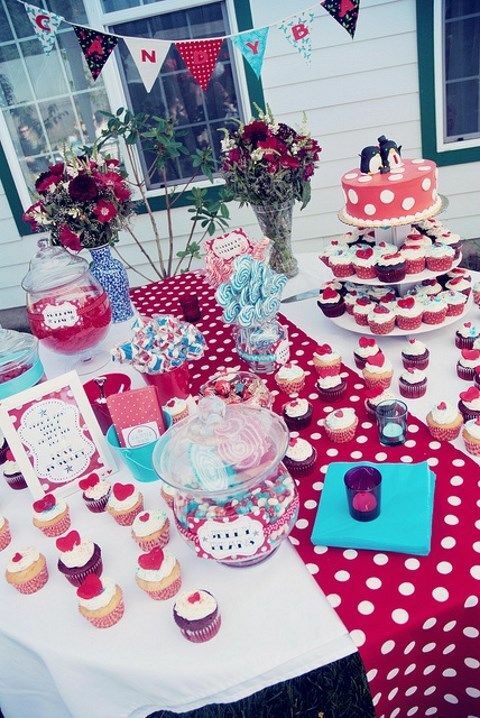 Having said that, allow me inform you what exactly did give good results. 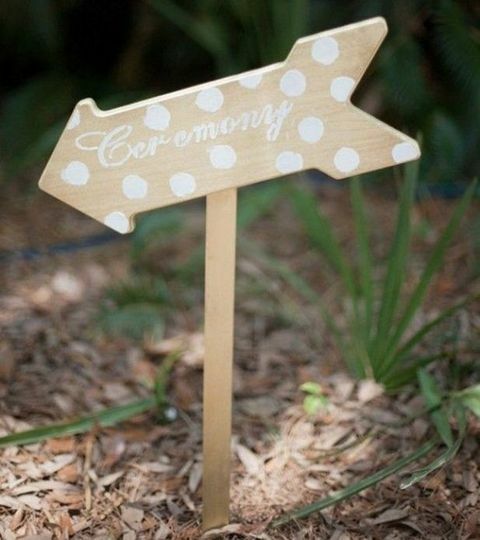 The text is highly convincing which is probably why I am making the effort in order to comment. 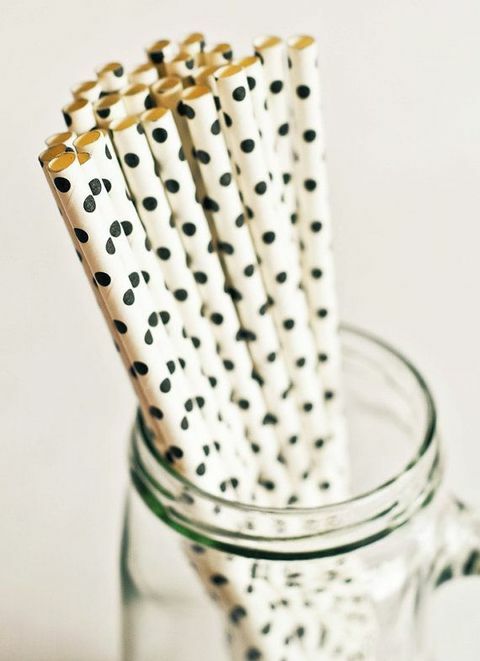 I do not really make it a regular habit of doing that. 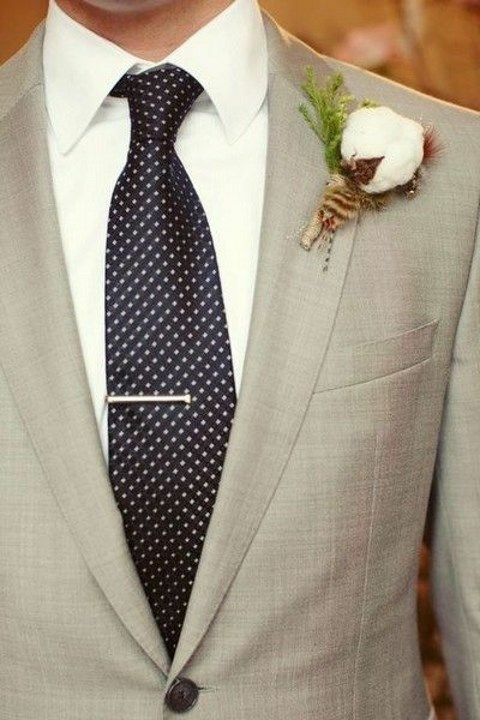 Next, while I can easily notice a jumps in reasoning you come up with, I am not certain of exactly how you seem to unite your points which in turn produce the actual conclusion. 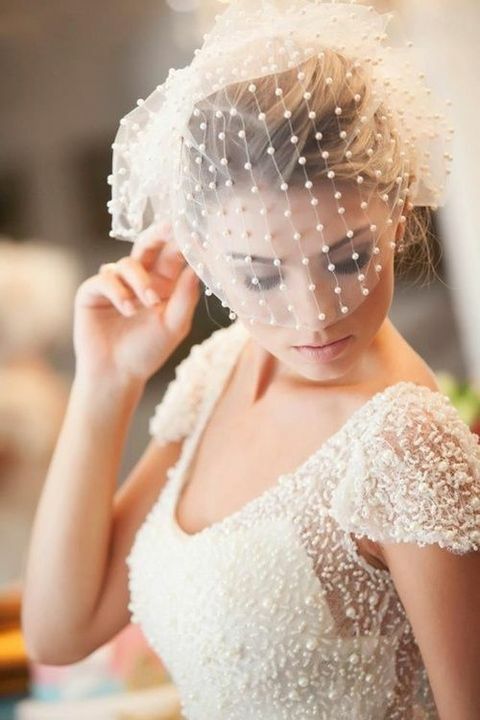 For the moment I will yield to your point but trust in the foreseeable future you connect your facts better. 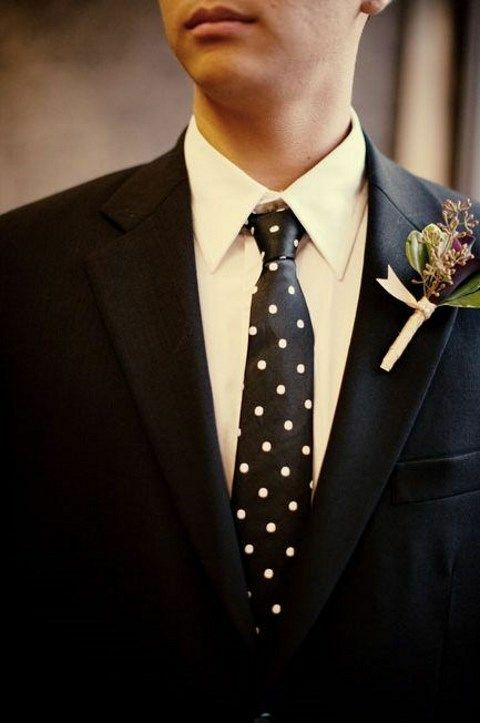 You are really a excellent webmaster. 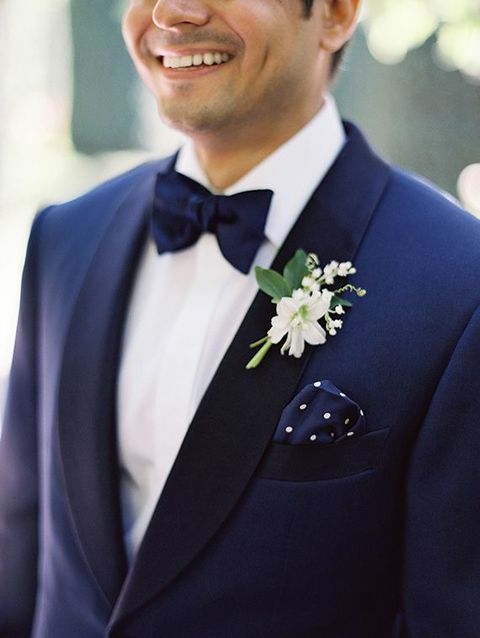 The website loading speed is amazing. 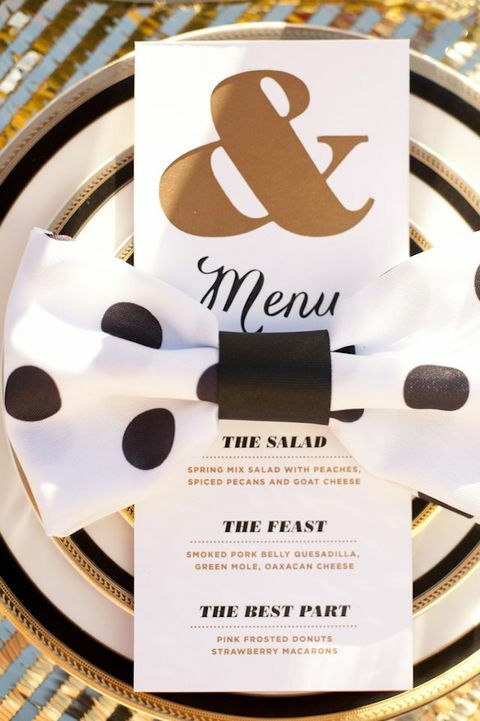 It kind of feels that you’re doing any distinctive trick. 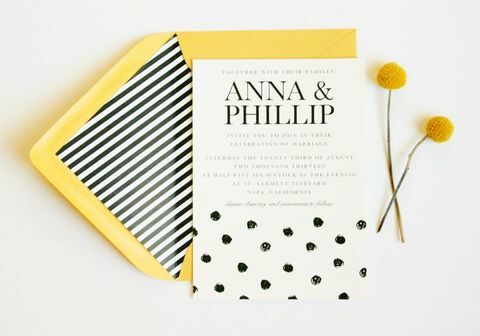 In addition, The contents are masterwork. 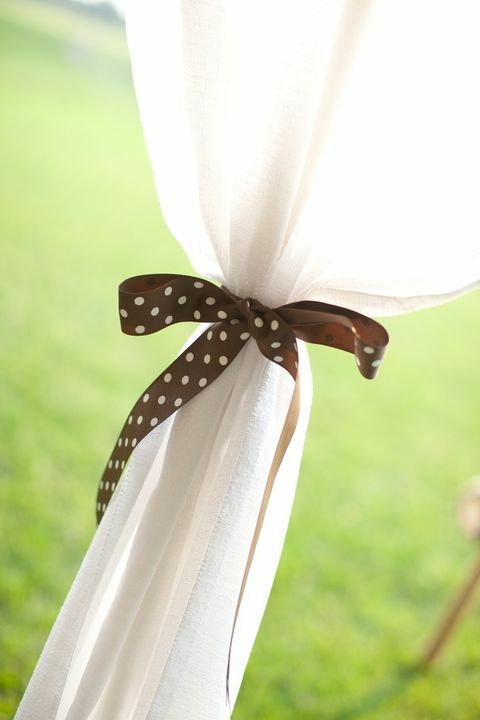 you have done a magnificent activity in this topic!